Chandigarh : Municipal Councilor for Ward No. 2 Saurabh Joshi once again initiated development works in the green belt of Sector-15 D with his efforts. 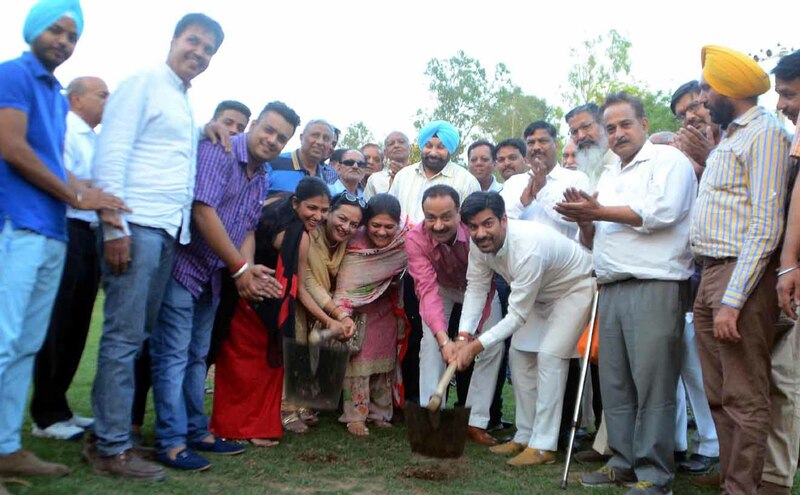 On Wednesday, mayor of the city Arun Sood visited the site to inaugurate the development works in the presence of councilor, officers and the local residents. Many local people, who walked out of their houses for their evening walk, were astonished to see the mayor in the park and got into an informal meeting with him.